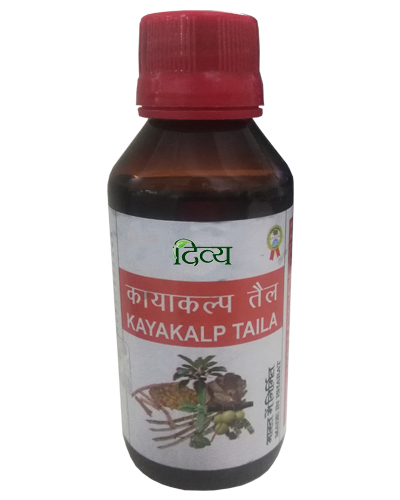 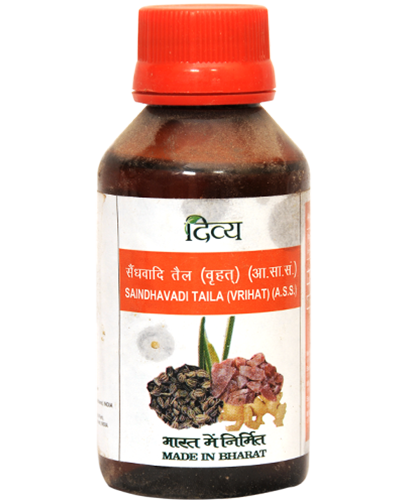 BalaTaila is an age-old combination of herbs brought to you by Divya Pharmacy to give relief from vata disorders, respiratory infections (cold, cough, asthma attacks) and quick recovery from injury and weakness. 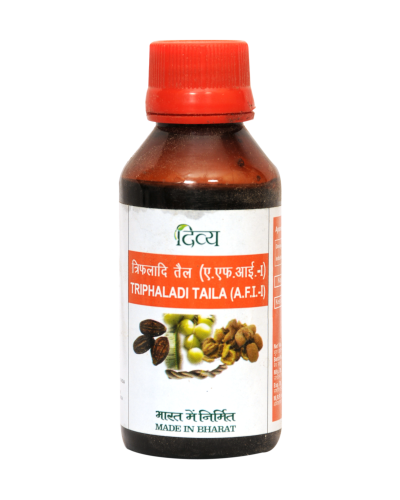 BalaTaila has muscle relaxers which ease rigidity and pains from arthritis or gout. 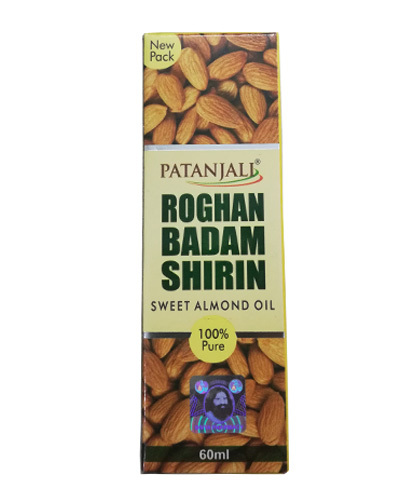 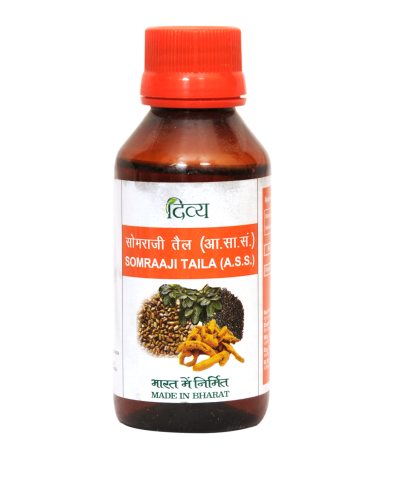 It reduces inflammation in joints to give lasting relief. 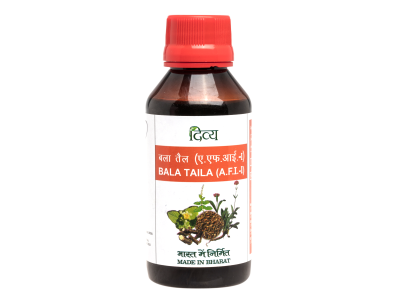 BalaTaila consists of herbs enriched with vitamin C and natural bronchodilators which help heal cold and asthma. 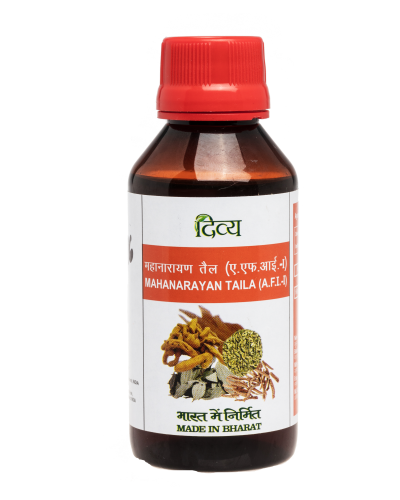 The vitamins also boost your immunity from infections. 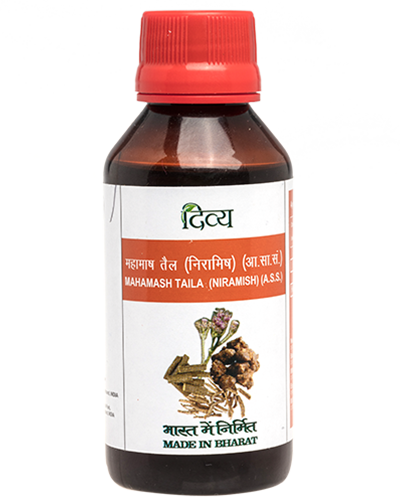 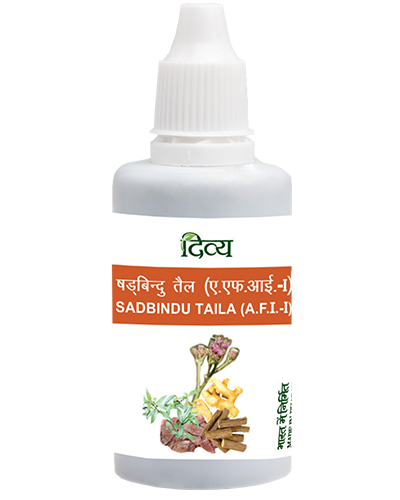 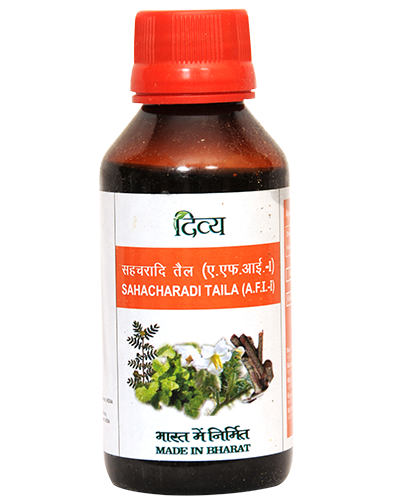 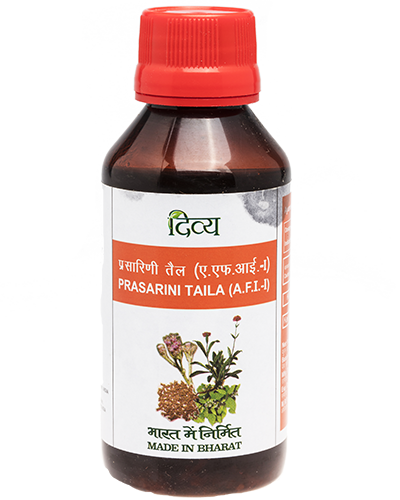 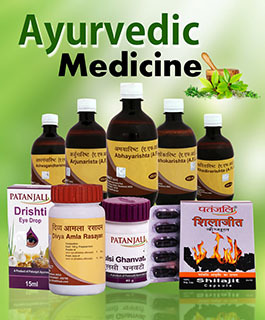 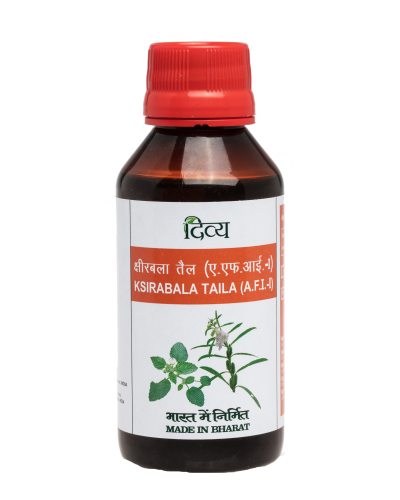 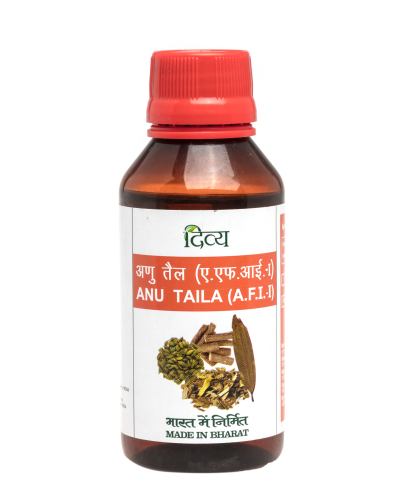 Apply BalaTaila or take orally as prescribed to get holistic cure from the natural goodness of Ayurvedic medicines.